Looking for a photographer that can get you results in any situation? Stand out from your friends with Photography First! Capture your day in a different way, no more traditional portraits! We make sure every detail is captured in a beautiful way! 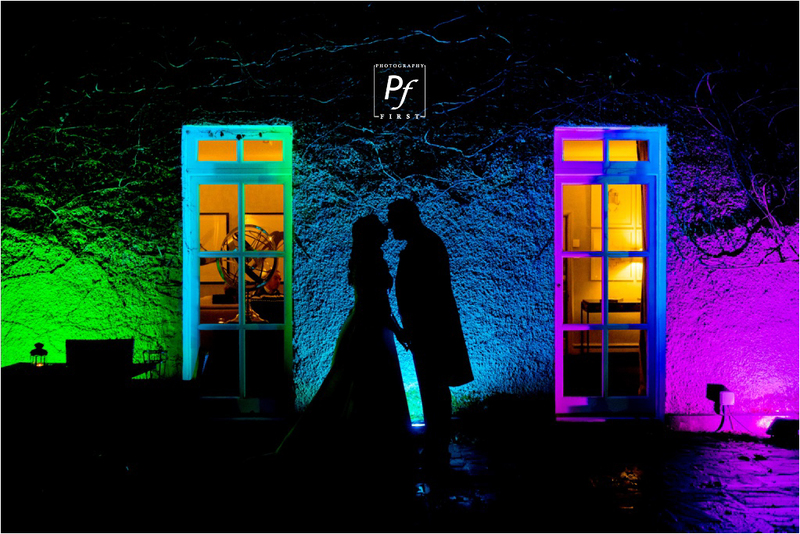 Dramatic Photography for your Wedding Day! 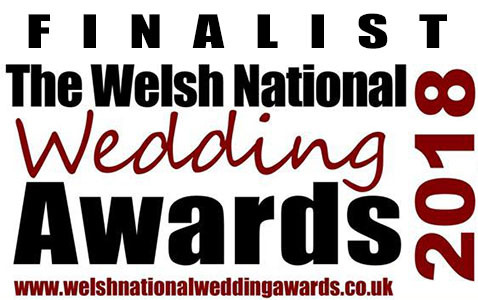 No extra costs for all weddings based in South Wales! My passion is capturing your unconditional love for you to relive your wedding day, enabling you to feel those emotions and excitement and imagining yourself in your dress in your wedding day again. I love a challenge, I thrive from getting amazing wedding photographs for you in any situation. My concept is simple, see beauty in everything. We booked Ed for our home wedding party and we certainly made the right decision! From the moment we contacted Ed at Photography First we were put at ease and blown away by his previous work. Ed is entirely professional and worked miracles in such a short time frame at our party. We were blown away by the magic and unforgettable memories that Ed captured, he really caught all the special moments which allows us to relive our wonderful party for years to come. Booking Ed was one of the best decisions we ever made and would not hesitate booking him again! Thank you again Ed for everything you did for us. 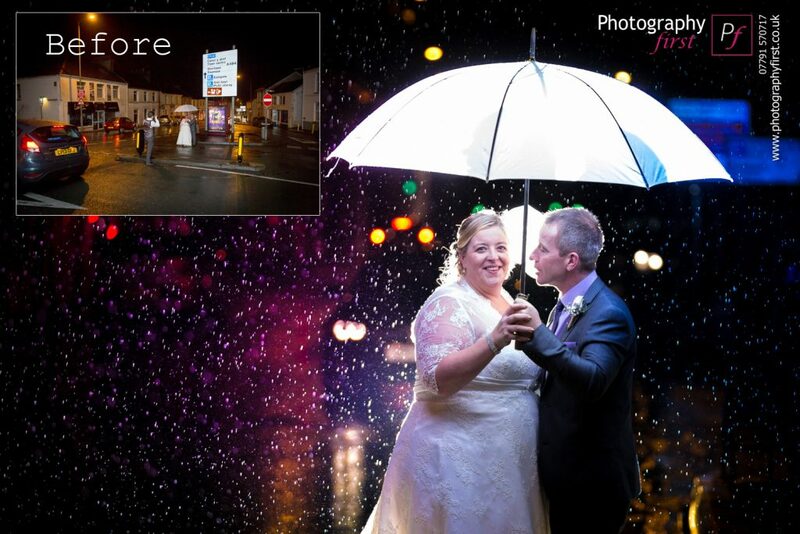 Looking for a South Wales Wedding Photographer that’s fun? I’m always complimented on how much fun and relaxed I am around guests, how easy going and down to earth I am compared to other photographers. So there’s no demanding this and that from people, and those posed shots will be more like fun cwtches with me hiding in the bush – ha! Take a look at the testimonials page and see what the Bride and Grooms are saying. I am now expanding my wedding photography to the Cotswold, Gloucestershire, Cheltenham and the rest of South West England, as well as the rest of the UK.